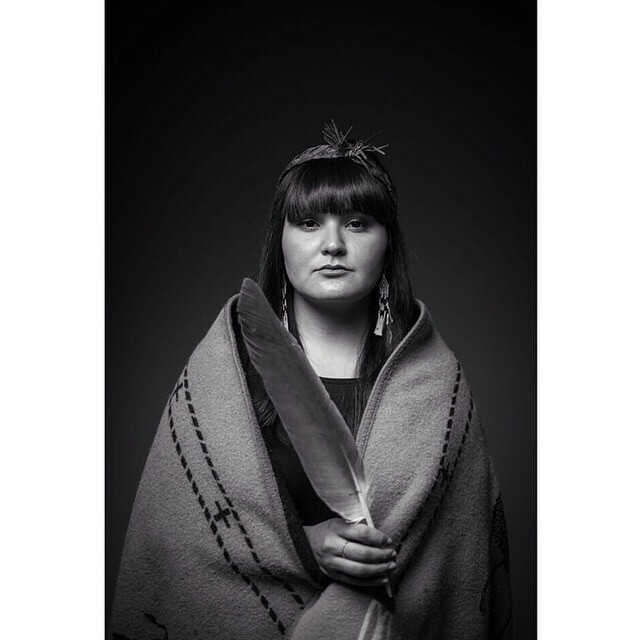 The First Nation Studies Student’s Association and the First Peoples Writing blog supports Blackfoot photographer Blaire Russell’s campaign to raise awareness around the over 1200 Missing and Murdered Indigenous women in Canada. 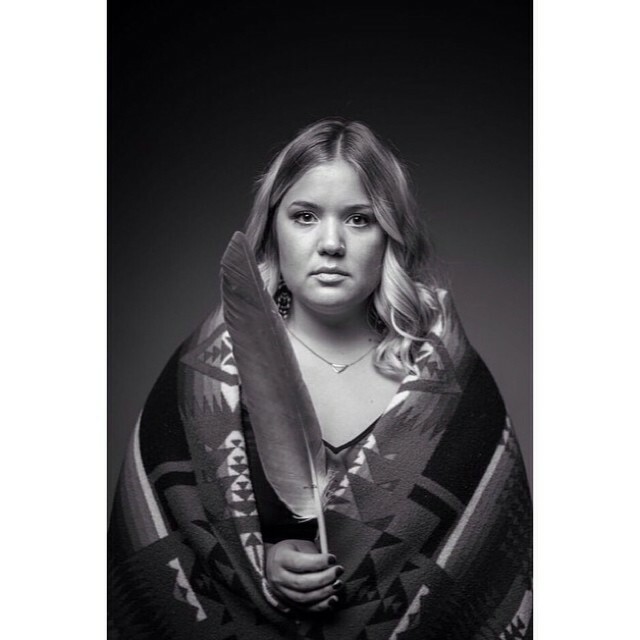 Over the weekend, a group of six Indigenous women from the University of British Columbia participated in a photo series envisioned by Blaire. We participated to show our support as a group of friends who have all connected in an urban setting away from our homes. 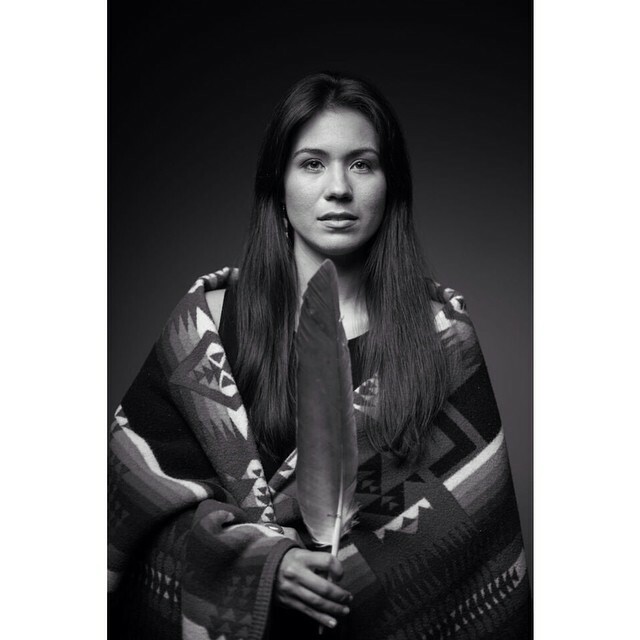 With the emergence of several campaigns and hashtags (#n8vgirls, #AmINext, #MMIW) in response to the staggering number of missing and murdered Native women and girls on Turtle Island, Blaire and Blog Editor Anna wanted to create a platform that captures the emotion and spirit of contemporary Indigenous women and men. 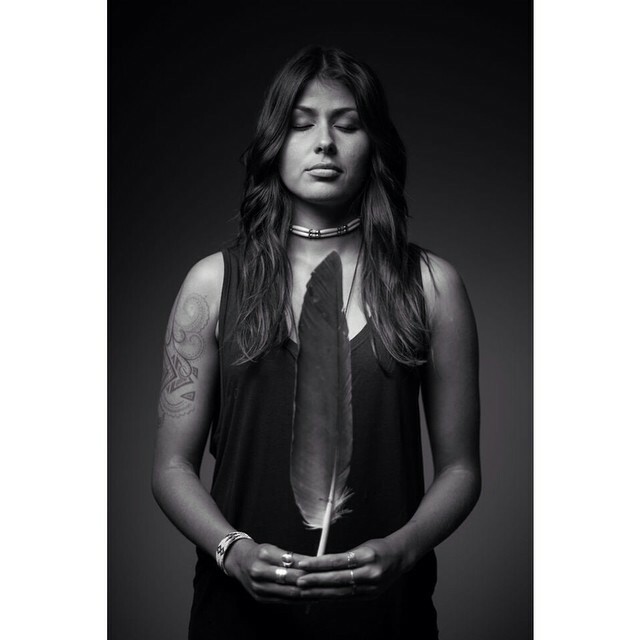 The feather represents our missing and murdered Native sisters. Our expressions reflect our emotions on the subject: protectiveness, sisterhood, love. In addition, photograph’s have been taken in a multitude of spaces, including the Vancouver DTES. The photo’s create a powerful space to challenge narratives of erasure. 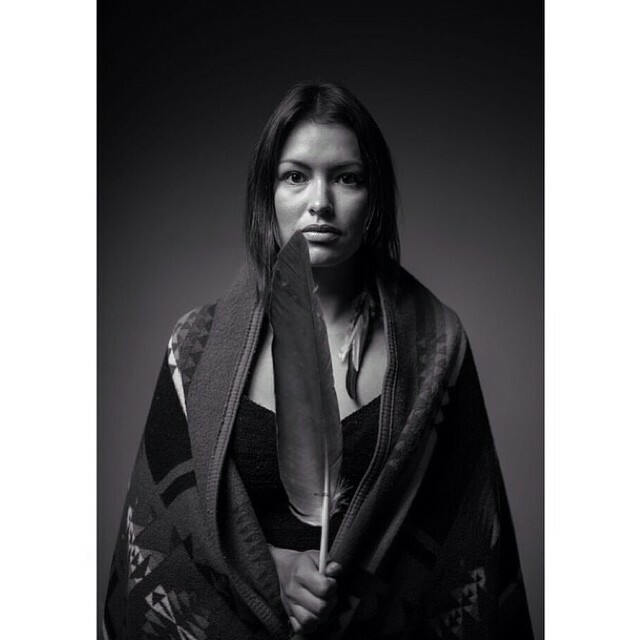 Indigenous women are here and we are in both urban and rural spaces. 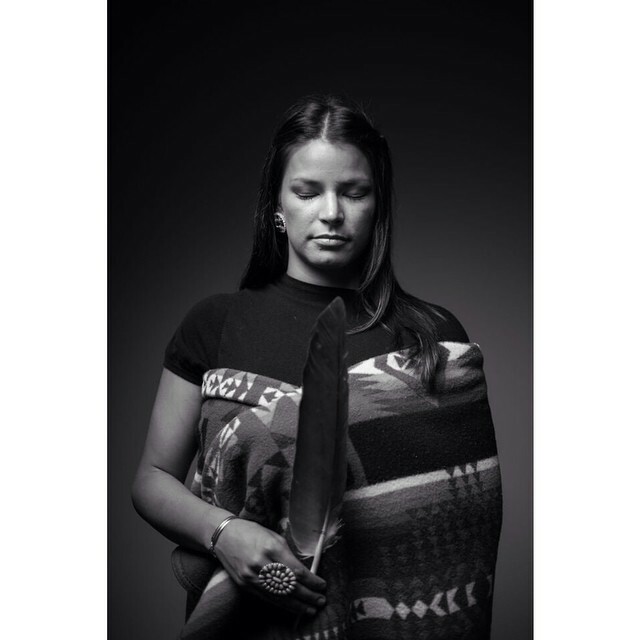 Our stories are not limited to those of violence. We are diverse, intelligent and hold integral roles within our families and communities. We are mothers, grandmothers, sisters, daughters, friends and foundational leaders in our many communities. 1200 women and girls is an appalling number. It needs to end here. Support the campaign through reposting and following the hashtag #SOSmmiw on Instagram, Tumblr, Facebook and Twitter. Follow the on-going campaign on Instagram (@spiritofoursisters).